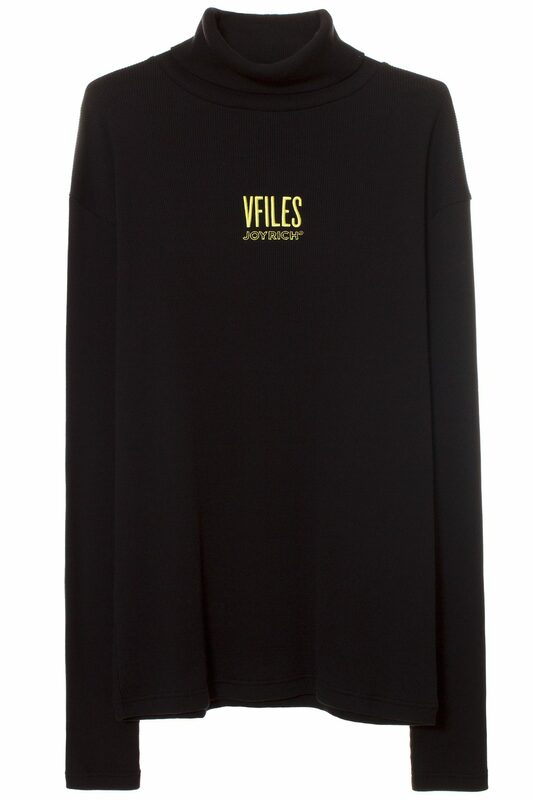 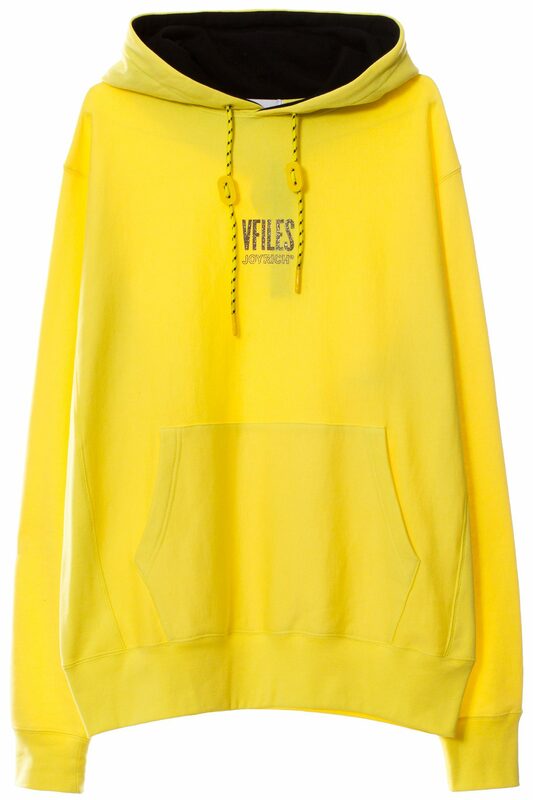 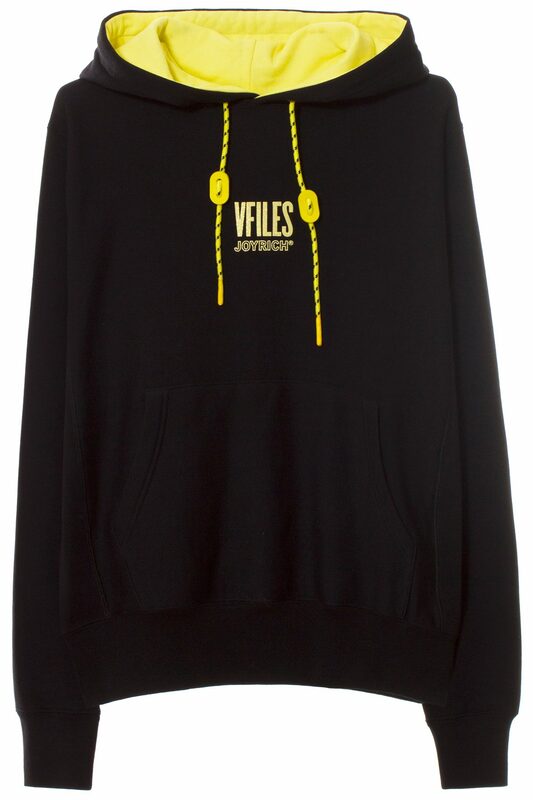 VFILES and Joyrich have partnered up to release a limited edition capsule collection to kick off the new year! 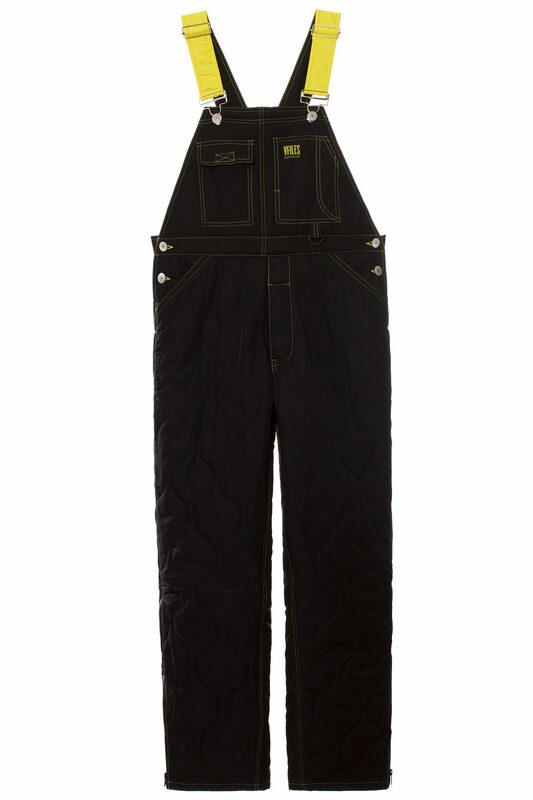 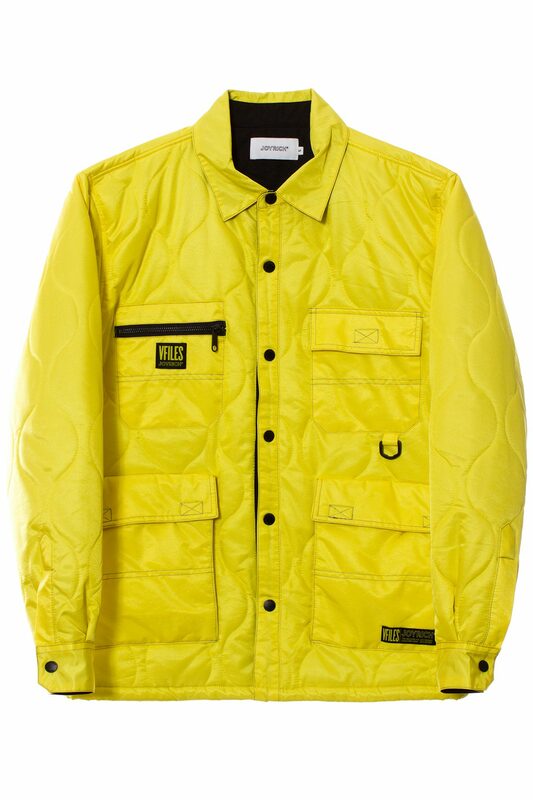 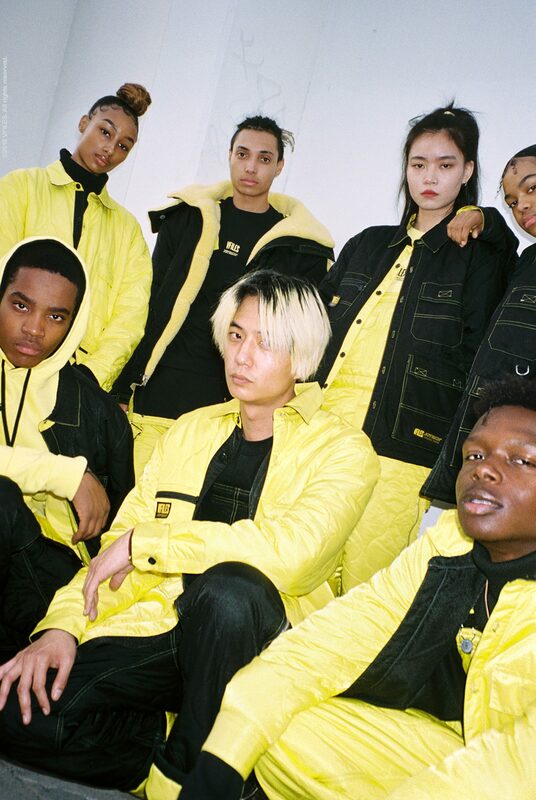 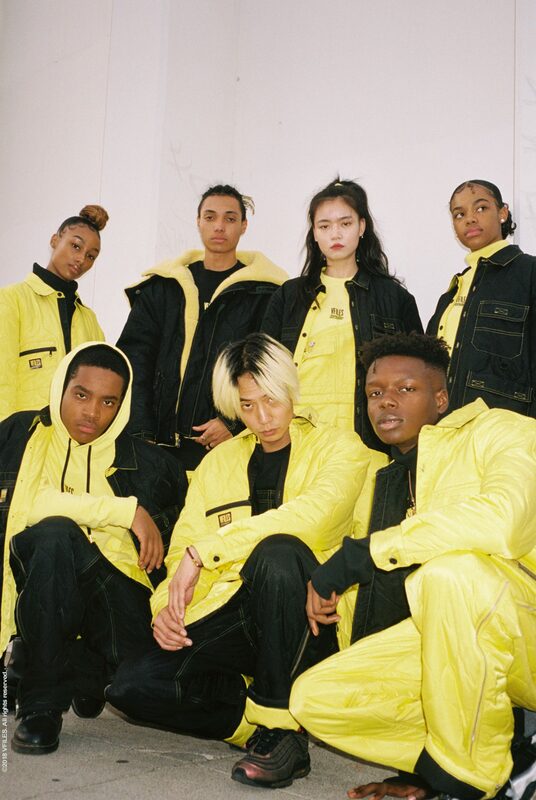 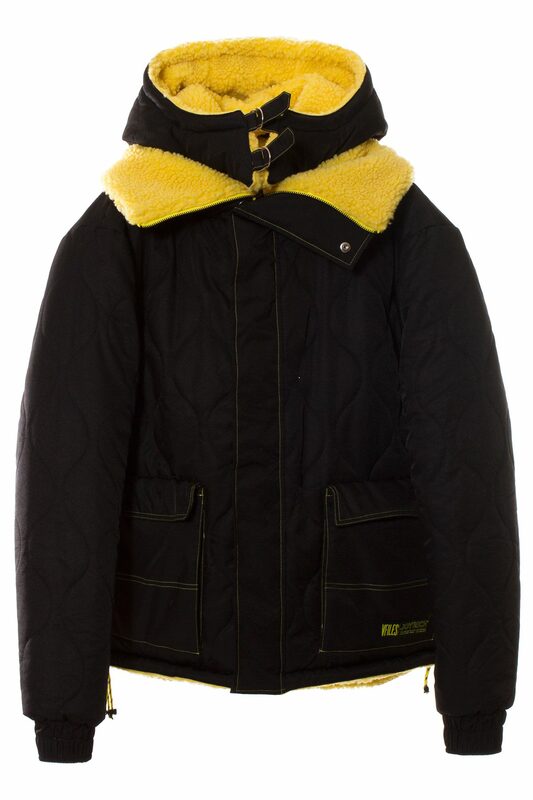 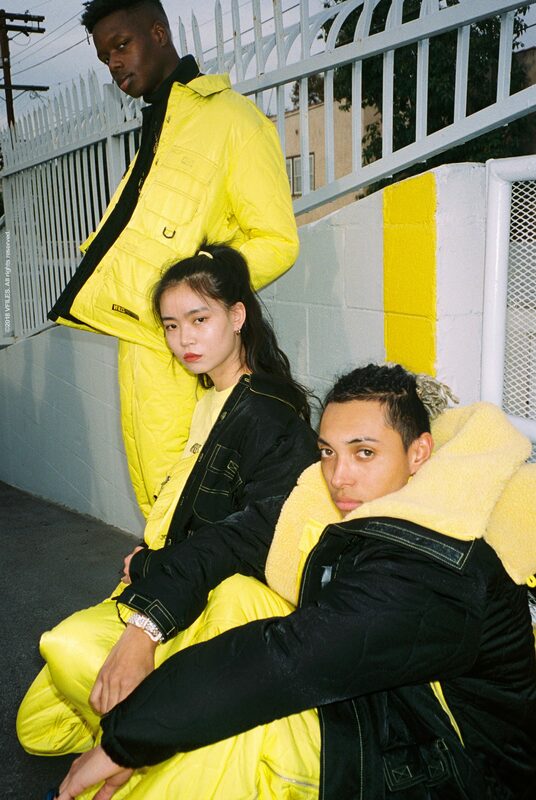 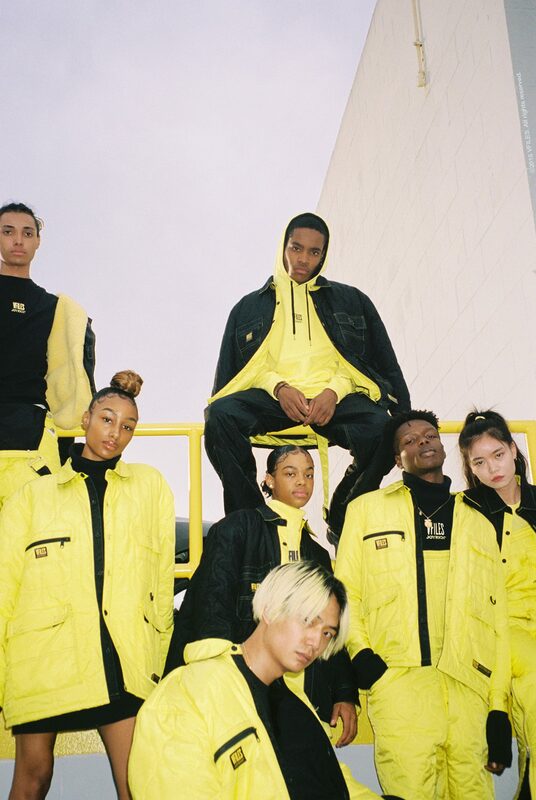 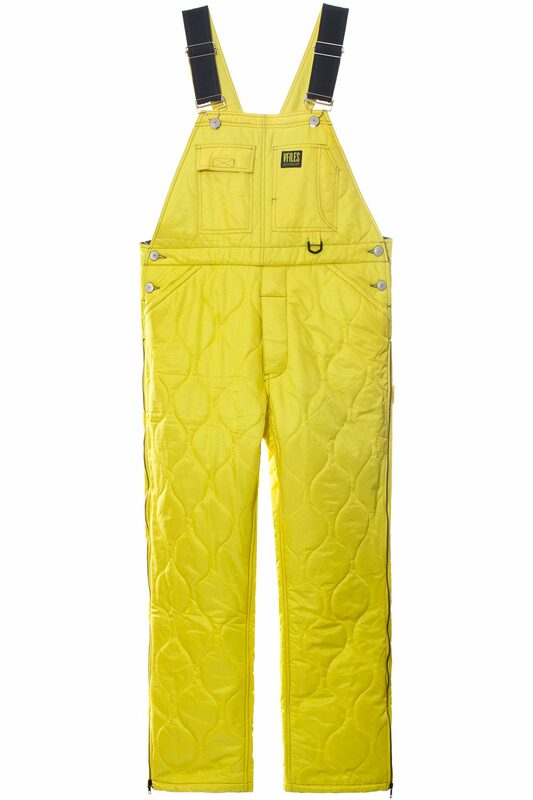 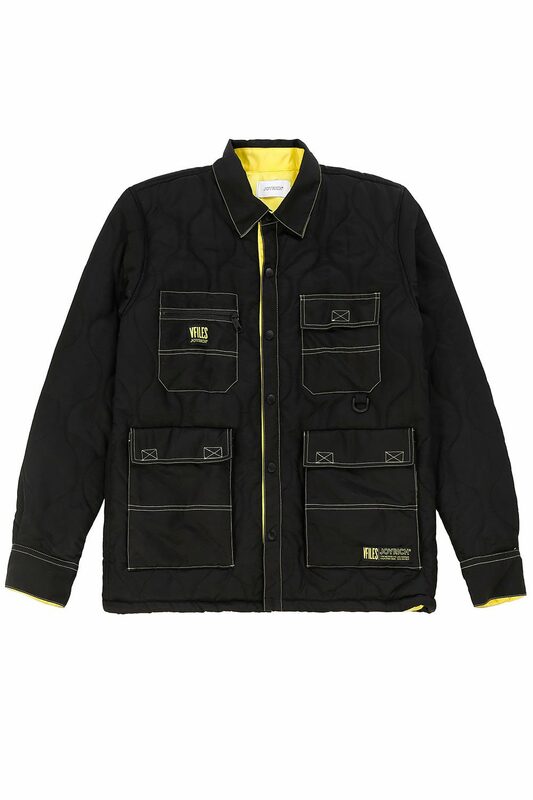 The six piece capsule features workwear staples like quilted nylon overalls and work shirts, a reversible shearling puffer, and a hoodie with a glitter print, all in the VFILES signature black and yellow colorway. 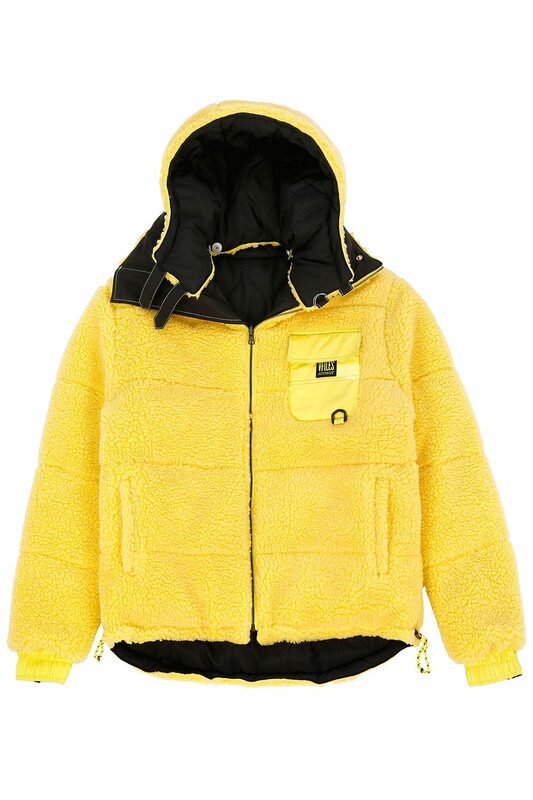 The collection ranges in price from $80-$380. 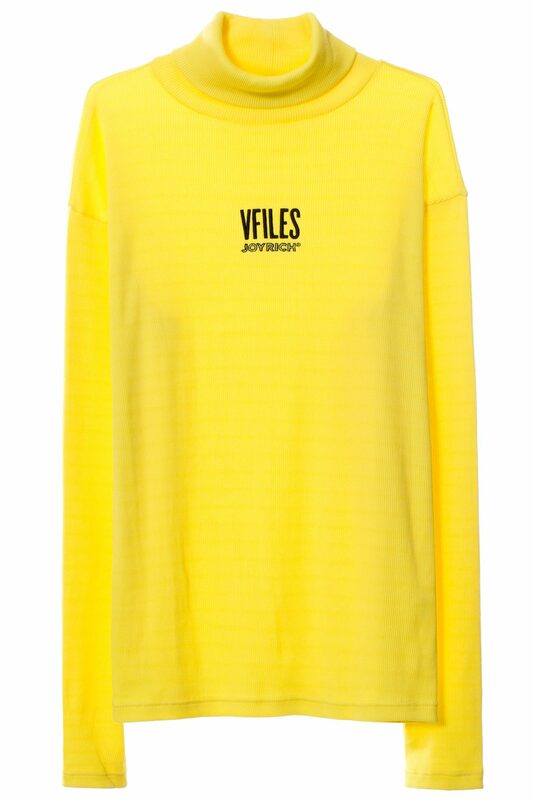 The capsule will be available to purchase worldwide starting Thursday, January 10th at VFILES in-store and online as well as at select Joyrich stores in Los Angeles, China, and Japan and online at joyrich.com.